Donald Trump famously titled his signature book The Art of the Deal, suggesting that success in selling is all about intuition and instinct. The prevailing wisdom has long been that great salespeople are born, not made—that the special few who possess the ability to create and close deals are akin to artists, like Mad Men’s Don Draper pitching after midday Old Fashioneds, or Al Pacino’s silver-tongued Ricky Roma in Glengarry Glen Ross soft-selling a potential buyer. As a growing body of evidence makes clear, however, the myth of the born salesperson is just that—a myth. More important, natural sales talent isn’t easily replicated: You can’t clone dozens or hundreds of Don Drapers. What is possible, however, is to analyze thousands—even millions—of great sales conversations and use artificial intelligence to illuminate the patterns that result in successful sales. That analysis can be provided to countless numbers of individual salespeople, potentially teaching almost any professional how to pitch and sell—and to do so at scale. As author Michael Lewis documented in his best-selling Moneyball, a similarly analytic approach was brought to bear on baseball. Rather than relying on gut instinct and ballplayer folk wisdom, Oakland A’s general manager Billy Beane famously began relying on key statistics such as on-base percentages and walk-to-strikeout ratios, to analyze how players would perform as a team. The result was a transformation in how teams scout talent, assess performance, write contracts, and, ultimately, assemble rosters. Similar Big Data analytics are being adopted across the business landscape, from finance and operations to marketing. 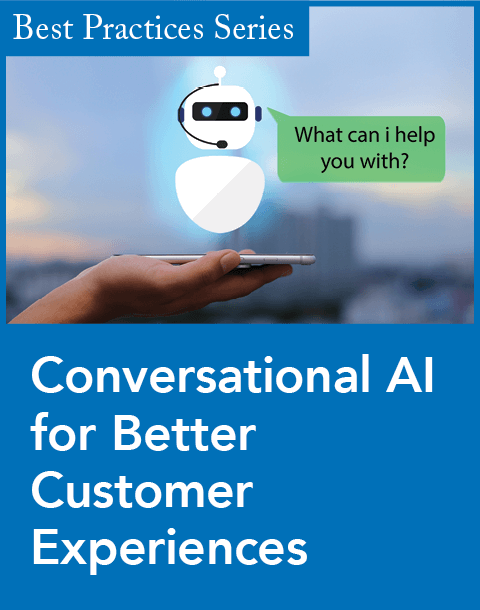 The newest field to benefit from advances in AI and machine learning is the sales conversation: the process involved in converting prospects to customers. 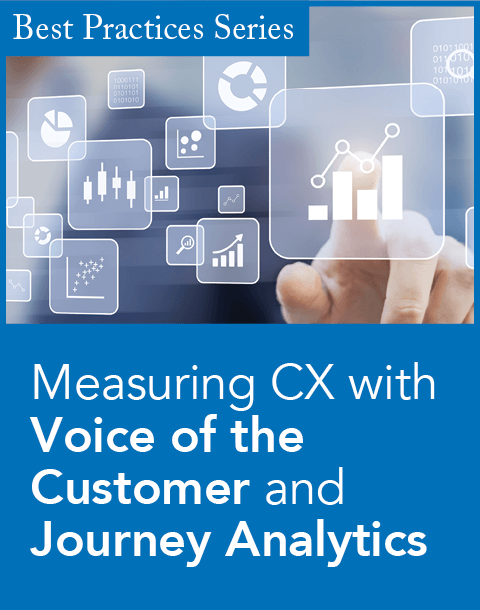 During the past decade, other parts of the sales process—prospecting research, managing leads, and customer relationship management—have grown increasingly digitized: tracking activities like the number of calls and emails sent each day or the volume of visitors to a company’s website. The actual sales conversation is a kind of last frontier, in part because of the fact that sales conversations themselves are so complex and variable. How do you analyze something that only conforms rarely to specific patterns? 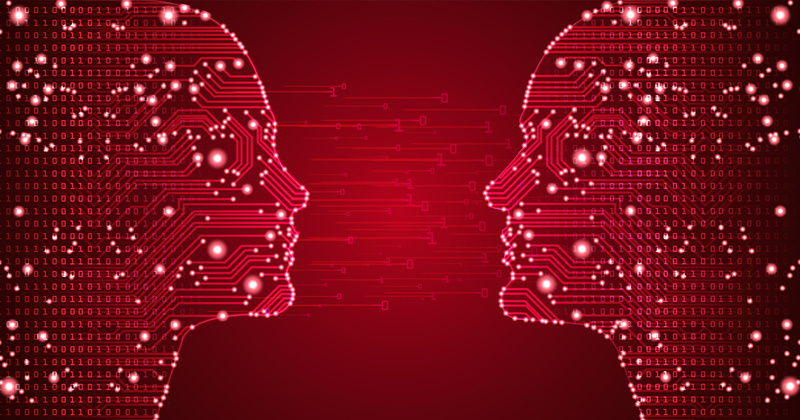 But such analysis is now possible thanks to both improvements in transcription technology and the increased subtlety and sophistication of AI and machine learning. Fast and highly accurate transcription provides a platform on which AI can now be applied in newly insightful ways. Those technological advances now make it possible scientifically to decode sales conversations. Highly accurate transcriptions of conversations can be minutely analyzed using AI and machine learning. That analysis can deconstruct thousands of phrases, the amount of time spent listening versus talking, and best practices for countering objections—the incremental steps that together push a prospect through the sales cycle to transaction. The result is akin to a GPS of deal-closing, rendering the process repeatable and systematic. Some of the simpler insights gained through analysis of thousands of calls include optimal times to call prospects and how to phrase initial greetings. 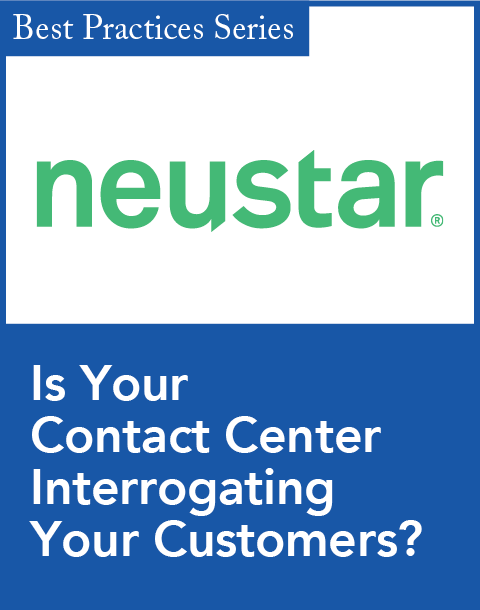 For example, starting your cold call by asking, “Did I catch you at a bad time?” reduces your likelihood of booking a meeting by 40 percent. Listening to potential customers is key: Top sales performers respond to nearly one-third more questions from buyers during product demos than middle-of-the-pack performers. When providing demos, specificity is important: Successful demo calls last 30 percent longer than unsuccessful ones. And mentioning pricing too early can be a deal-killer: On average, successful deal-closing demos discuss pricing between the 38- and 46-minute mark. Many unsuccessful demos launch into pricing discussion far too early. Using machine learning, the entire sequence from first call to close can actually be codified. The analysis reveals what works from the point of initial prospect contact, to product demo, to client problem analysis, to final arguments and the close. Data can reveal the optimal steps to take and deconstruct how a deal gets to closing. We can now distill the process of making successful cold calls into key data points—and do the same for every stage of the sales conversation. This codification creates a process that is repeatable and systematic, making it possible to train more people and close many more deals. What makes this application of data and science so revolutionary is that sales conversations are the true differentiator between A and B players. There is huge upside in tapping into the unlocked potential of the B players on your sales staff and developing them into high performers. And you never know, one of your B performers may one day transform themselves into the next Don Draper. The cofounder and CEO of Gong.io, Amit Bendov is a seasoned business technology executive with more than 20 years of experience. He and his team have helped sales pros at leading companies such as LinkedIn, Pinterest, and ZipRecruiter better engage with prospects and win more deals.